Over 50 thousand South Shore residents have some level of anxiety when it comes to going to the dentist. The fear factor may be so great that it forces many of them to neglect their dental needs. Are you nervous about visiting a dentist? 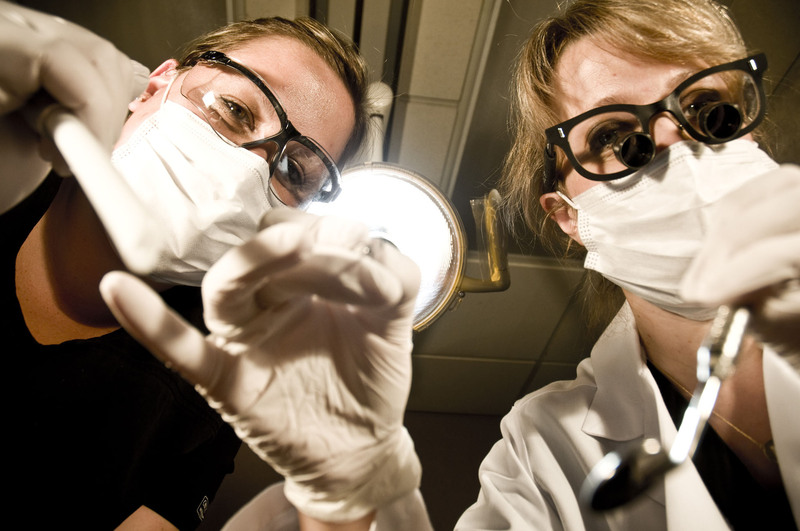 Do you need to have multiple dental procedures performed? If you answered yes to any of these questions, anxiety-free sedation dentistry by South Shore Dental Prosthetics is an ideal choice for you. Imagine being able to complete all your dental care in one appointment only, anxiety-free. Preventive dentistry includes twice-yearly scheduled checkups to maintain & care for your teeth, to help avoid cavities, gum disease, enamel wear and more serious dental problems. We inspect your teeth and gums, perform a dental exam and dental cleaning, and take care of any problem areas before they become more serious. Many dental insurance plans cover two preventive care visits per year – let us know your plan and we can find out exactly what’s covered. You don't have to live with missing or damaged teeth! Restore your smile with dental implants. The replacement tooth, or dental crown, is made of tooth-colored porcelain so that your cosmetic dental implants look, feel and function just like your real teeth. We aren’t just here to provide tooth replacement. We are also skilled in other restorative services such as cosmetic dentistry, zoom teeth whitening, and root canals. Has coffee or tea dulled your smile? Make an appointment at South Shore Dental Prosthetics and make your smile sparkle again with ZOOM! teeth whitening. With ZOOM! whitening, bright, white teeth can be yours in about an hour. 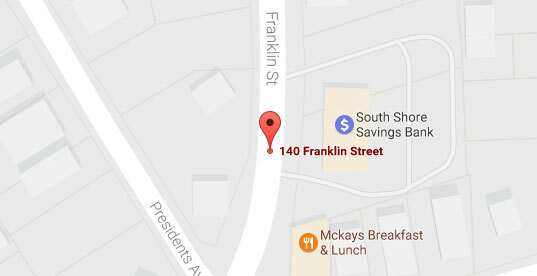 We are located just across the street from the house where John Adams, the second President of the United States and the first Vice President under then President George Washington, was born. Adams was known for his great love of sweets, which led to the loss of his teeth, which he stubbornly refused to replace with dentures. When Adams was older, this led to his speech being so affected that he could barely be understood. After encountering a fellow senior citizen in 1811, Adams wrote: "He is above 80. I cannot speak, and he cannot hear. Yet we converse." Whether you need dental implants, bridges, or crowns, you can feel confident in your decision to rely on our dental team. Regardless of how your teeth look today, we can improve your smile. You won't have to hide your smile any longer. At South Shore Dental Prosthetics, we want to help our patients get past their dental anxiety, which is why we offer sedation dentistry at our Quincy, MA office. 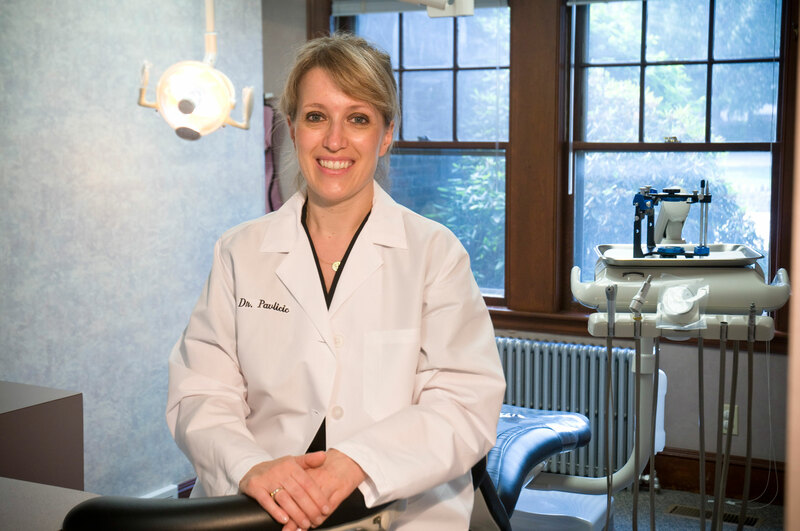 Dr. Pavlicic is a graduate of the Boston University Dental School. In 2005, she attended Lutheran Medical Center’s Advanced Education in General Dentistry (AEGD) program and was awarded a Certificate of Advanced Dental Graduate Study. Dr. Pavlicic also attended the world renowned Misch International Implant Institute as well as the Kois Center for Advanced Dentistry. Dr. Pavlicic has been Oral Sedation DOCS Certified since 2006. Give us a call, and we’ll take care of the problem right away. For a local Quincy, MA, dentist, patients come to South Shore Dental Prosthetics, where they know they’ll be treated like family. The professionals at our practice in Quincy, MA, want to help restore your dental health and make your smile bright again. © South Shore Dental Prosthetics. All rights reserved.